In-store mobile payments are becoming more common in the United States, according to a new report from Deloitte. The report shows that more consumers are beginning to use their smartphones in stores, taking advantage of the mobile payments systems that retailers have in place. Retailers have been reporting an increase in mobile traffic in their digital channels, but more merchants are beginning to see consumers making payments with their smartphones and other devices in physical stores. 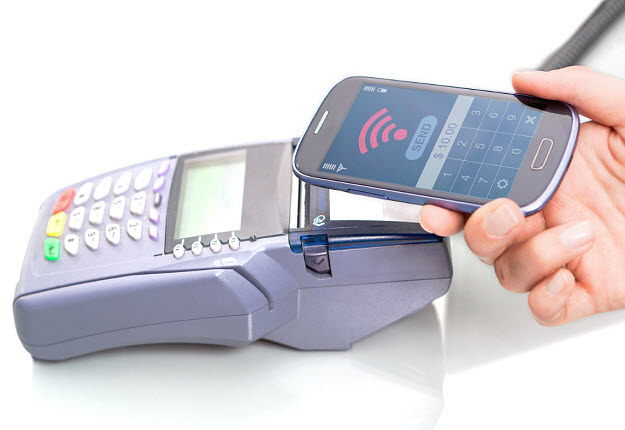 According to the report from Deloitte, the use of mobile payments in physical stores has grown by 18% this year. The report shows that 3% of shoppers are making in-store mobile payments every day, with 5% doing so every week. The most popular use of mobile payments among these consumers was for public parking. Consumers are also using their mobile devices to make purchases at gas stations, coffee shops, and fast food restaurants. Consumers between the ages of 25 and 34 are the leading demographic in the mobile payments sector. 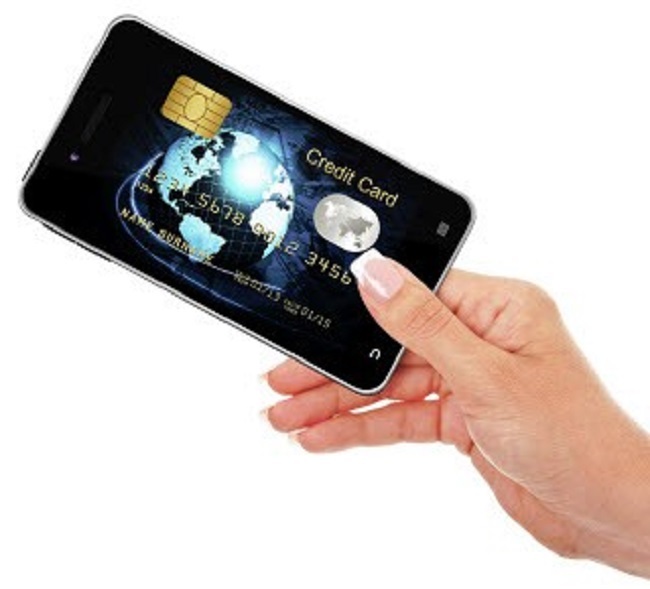 Though consumers are beginning to show more support for mobile payments, they also have significant security concerns. The report shows that these concerns are the leading reason many people do not make mobile transactions. Approximately 49% of consumers place their trust in banks and other financial institutions for the provision of the payment services they use. Companies involved in the mobile commerce space have taken note of the security concerns that consumers have, with many introducing new technology to ensure the safety of consumer information. Deloitte has noted that mobile devices are becoming much more than communication tools. More consumers are beginning to rely heavily on their smartphones and tablets for commerce. With more consumers entering into the mobile commerce space, retailers are expected to show more support for mobile payments system, ensuring that they have the ability to engage mobile consumers.